Your business is providing safe, reliable power to your customers. Our business is making sure you keep that commitment. At ACRT Pacific, we specialize in everything that is California. We partner with utilities to monitor and assess their systems for vegetation liabilities, storm preparedness, and more — all to transform their utility vegetation management (UVM) approaches to make them proactive. Over time, this helps utilities save time and money, and know how to better manage vegetation on their systems. Our consulting utility foresters (CUF) perform identification, inspection, and evaluation of trees and brush along utility lines, and submit inspections results to clients with recommendations. 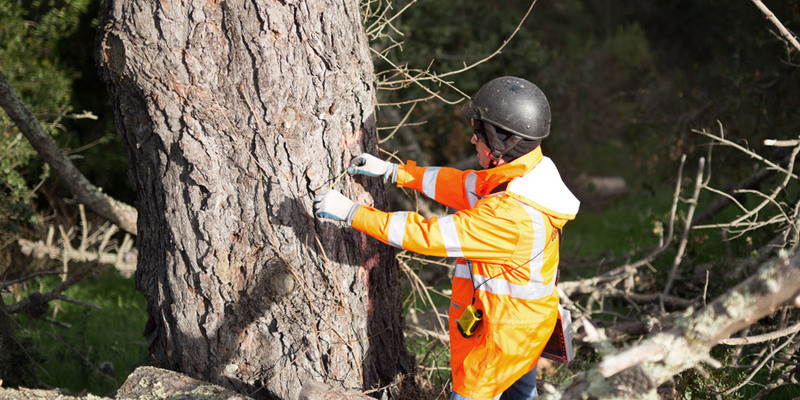 We can become your liaison, planning and directing the activities of assigned tree clearance crews, and deal with customers on your behalf along the way. Arborcision™ is a management tool that uses collected data and proprietary methods to provide critical intelligence about your UVM program with clear, accurate feedback that yields extraordinary ROI. This Software as a Service (SaaS) solution puts what you need to know about your vegetation management program in one place. Arborcision is used by our utility foresters to collect and report data about your current vegetation management program and create processes that are more efficient and cost-effective. 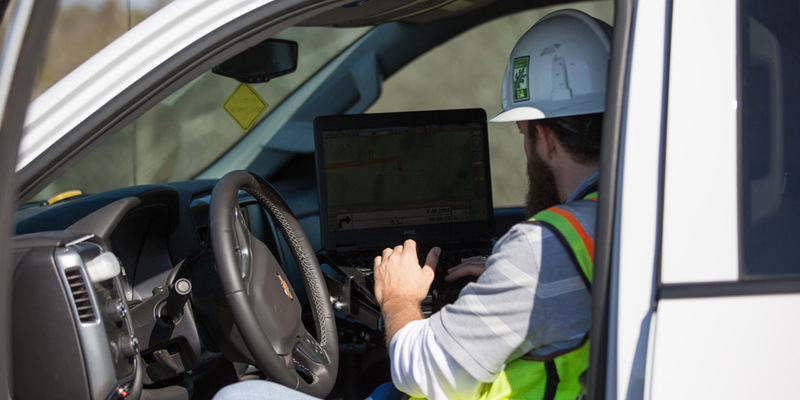 We have pushed our services forward with the use of real-time field software that helps us gather multiple data points and better manage your project and your costs. Even better, because we know that no two utilities operate the same way, we created this software in-house so we can customize many of our reports to help provide functional data specific to your organization. The ACRT Ready Force team specializes in supporting utilities with a variety of immediate response needs. It’s an adaptable, flexible solution to help utilities stay on their feet when — and where — disasters of any kind strike. Our services range from disaster planning and preparedness to personnel coverage. 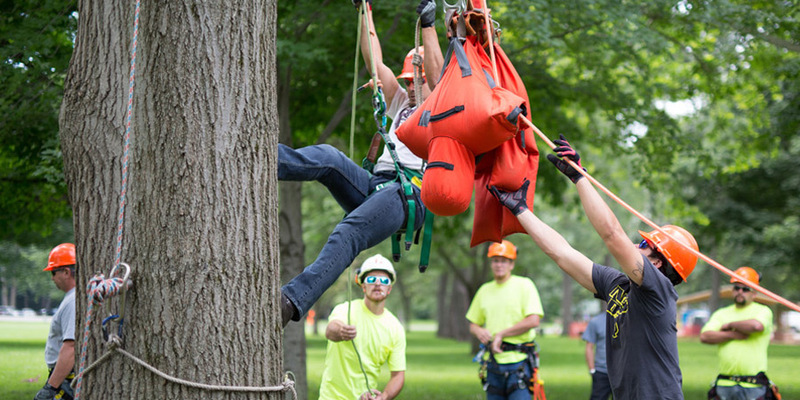 ACRT Arborist Training provides a unique experience for individuals interested in advancing their careers. Our small class sizes and affordable pricing create a great value and learning environment. Due to our independence, our trainers are able to provide a number of products for our students to sample. As the leading national independent vegetation management consulting firm, our team of experts has decades of experience in many fields. 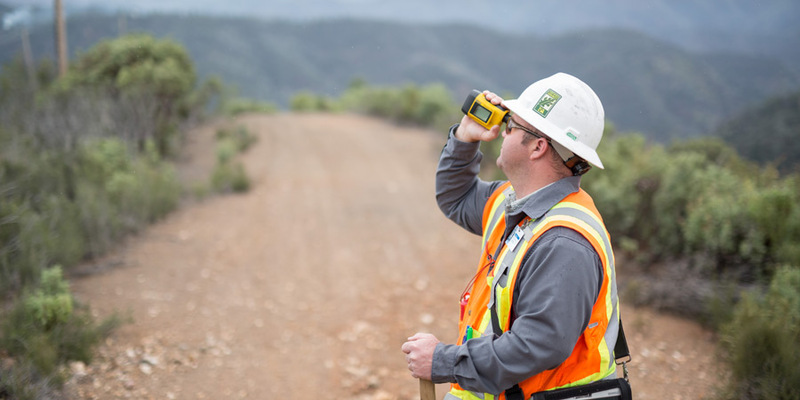 Vegetation management, consulting forestry, federal and state regulations, safety standards, and major weather event incidents are just a few areas we can provide expert testimony. 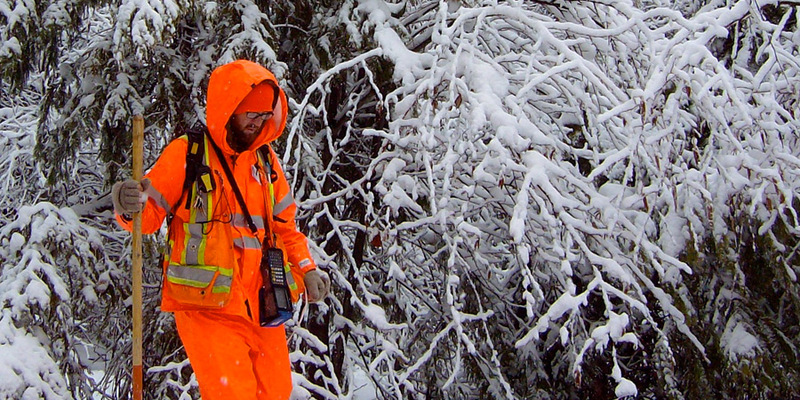 Our consulting foresters are professionals who listen to you and understand your project needs. They are trained and credentialed to identify activities you can do to maintain the health of your land while also protecting you from potential hazards. 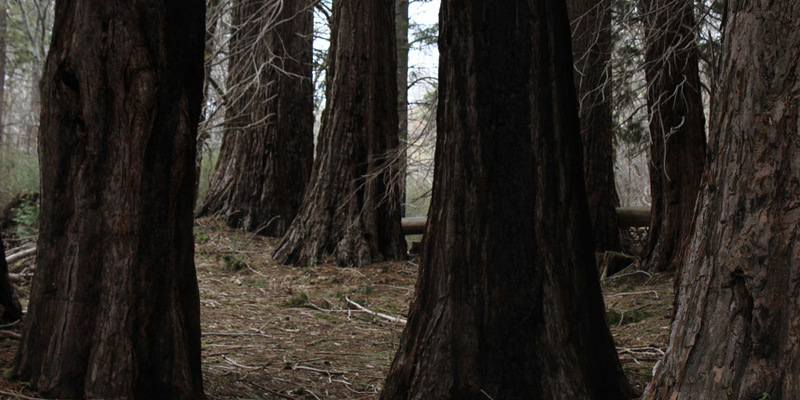 Their expertise provides you a roadmap to a healthier, more sustainable forest. California utilities face a number of challenges and requirements that are unique to the industry. To help keep your employees, contracted work crews, and customers safe, ACRT Pacific provides independent safety services ranging from safety program gap analysis to expert witness testimony. 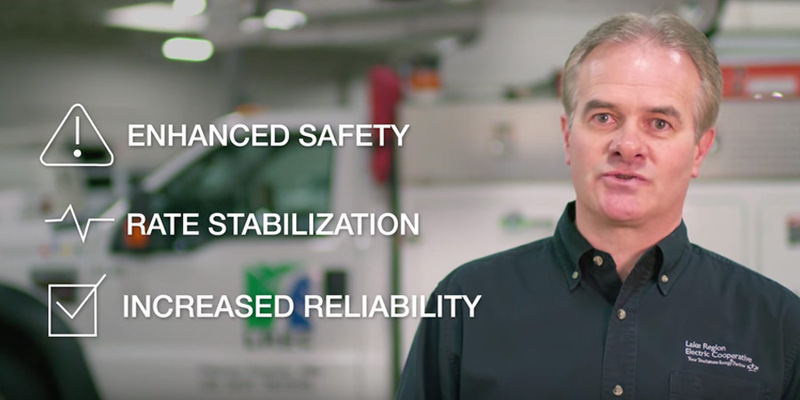 Learn more about our safety services and how they can help keep your organization safe and productive. Are you ready to talk with a well-trained team that specializes in the VM challenges of California’s region and climate?